Touch Loops Abstract House explores the results of mixing the classics with the contemporary in our latest batch of inspiring house samples. Utilizing classic drum machines including 808’s 909’s and 707’s the end result is a pack that’s deeply musical, beautifully melodic and truly ethereal. Digging through the pack you’ll find rich evolving pads and textures, rolling drum machine grooves, 303 inspired bass lines and soaring leads that ensure your mixes sound both massive and emotional. 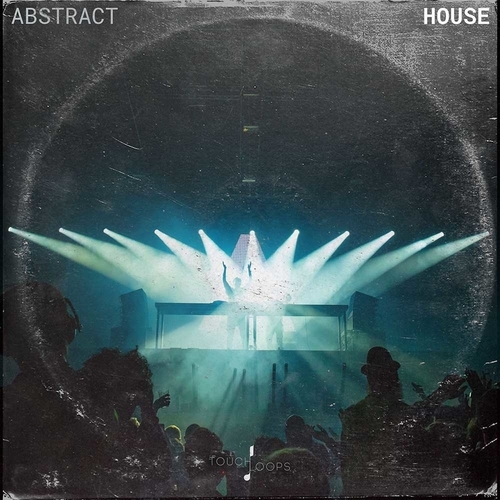 Touch Loops Abstract House contains over 294 WAV Files. Folders full of saturated synths, gritty organics and thick percussion lines will keep people moving as this dance floor centric sample pack becomes your new house sample go-to! So, if you’re looking to enhance your house tracks with some serious style, this ones for you! An amazing opportunity to get your hands on the original sounds that forged this iconic sound.